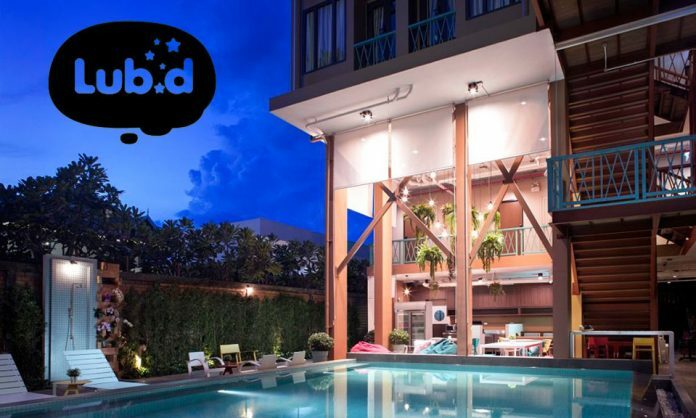 Lub d Hostel is the newest place to be in Siem Reap. Founded in Thailand, Lub d is a chain of hostels with properties in Bangkok, Phuket and now Siem Reap. The group’s name is derived from the Thai word for “sleep well”. Lub d Siem Reap is located near the city centre on 7 Makara Street. Its design is a modern interpretation of the traditional wooden houses of Kampong Phluk, on the Tonle Sap Lake. In the floating villages the houses are built on lanky stilts to protect the people from the seasonal rising water levels. Lub d hostel has lots to offer for day guests and in-house guests alike. The young and vibrant team will make you feel welcome and show you the best of Siem Reap… followed with a good nights sleep. 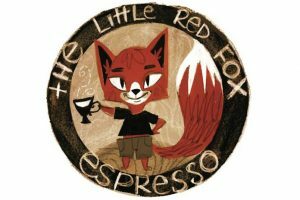 The iconic Little Red Fox Espresso Café has expanded their offering and brings the towns best coffee and a great range of food and drinks to Lub d guests via their new bar & café located within Lub d Hostel. You can load up on fantastic coffee before hitting the sights. On that, with any food and beverage purchase, visitors can use the pool, which is the centre-piece of the hostel. You can swim right up to the bar! 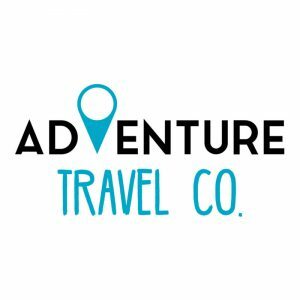 To provide the very best service for guests, Lub d have brought in Cambodia’s first youth travel company, Adventure Travel Co. (ATC). 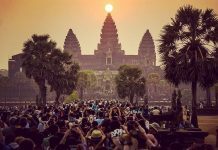 While ATC provides all the traditional Siem Reap touring, there is also a strong focus on providing unique and individual experiences where guests can truly connect with the local community. 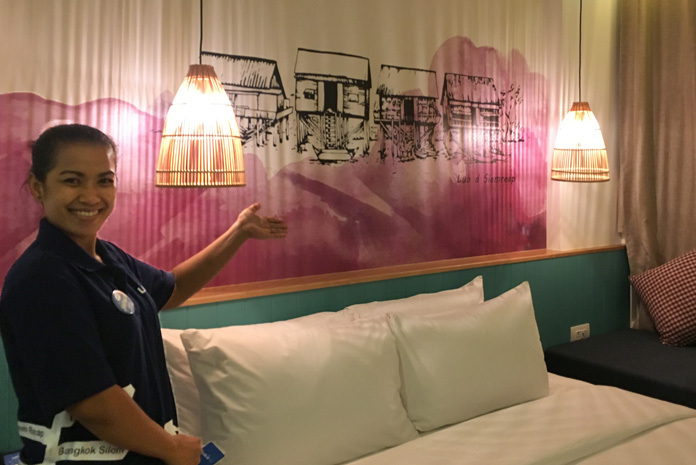 The touring team at ATC is made up of guides and drivers who understand the importance of the guest experience and will go to great lengths to ensure that every guest has the chance to experience the best of Siem Reap. Lub d have a dedicated customer experience team who will have guests calendars packed with cultural experiences and contemporary fun and games, at the hostel and around town. Expect pool parties, street food tours, henna painting and more. Siem Reap is often a weekend get-away for expats living in other parts of Asia and it’s a great spot for digital travellers and bloggers. Online workers can retreat to cool air-conditioned comfort to bash out a few blog posts, keep social media active or jump on a skype call. 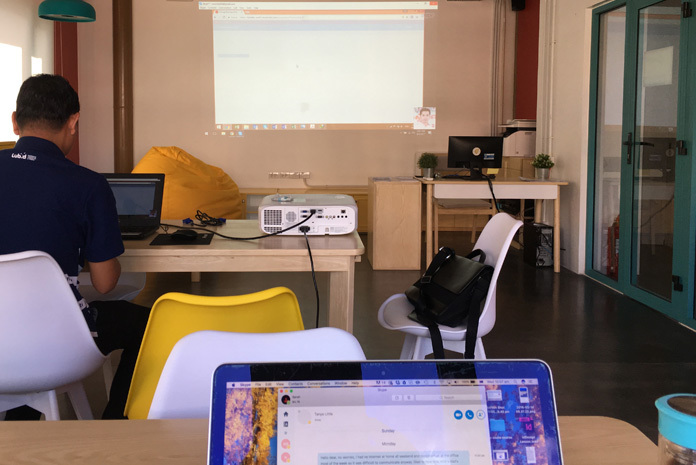 The Garage Society coworking space offers an oasis for getting work done. Work efficiently, then get back to the sightseeing. Lub d have made every effort to reduce their impact on the environment. Rooms have sensors to automatically switch off air conditioners when no one is inside. There is a free water refill station in the lobby area and no plastic bottles of water in the rooms; instead two glass bottles of filtered water are put in the rooms daily. You can even buy a refillable bottle if you forgot to pack your own, for just $5. It is part of a larger program in Cambodia and other parts of Asia called Refill Not Landfill that aim to make safe drinking water more accessible to travellers, to avoid overuse of bottled water. With growing momentum in the eco space in Siem Reap, it’s great to see newcomers adopt eco-friendly practices from the start. Lub d have adapted their model to suit the local culture and community, and have done a great job of it. The architecture, room designs, businesses they work with and staff all reflect the local lifestyle. The vibe at Lub d is young and energetic; it’s definitely a place for the young and young at heart. What sets them apart from the other youth hostels in town is that all of their bars and activities close by around 10pm each night. Meaning that if you have a big day of sightseeing ahead, you can be assured of a good night’s rest without a nightclub blaring under your head! They have high quality mattresses and bedding to ensure the best possible rest. The design of the rooms and in particular the dorms, is specially considered to make sure that noise interruption is to a minimum. Lockers for bags are outside of the main dorm area, bathrooms are separate and even the bunk beds have stairs instead of ladders to make everything easy, especially when you’re stumbling out of bed at 4am to see sunrise at Angkor Wat!